Anxiety is more than simply a mental health issue—it is an emotional and physical issue. Anxiety can cause you to feel ill on a daily basis, become more irritable, and have a more negative outlook on life. Anxiety is something that we all experience at times. However, for some of us it can be debilitating. 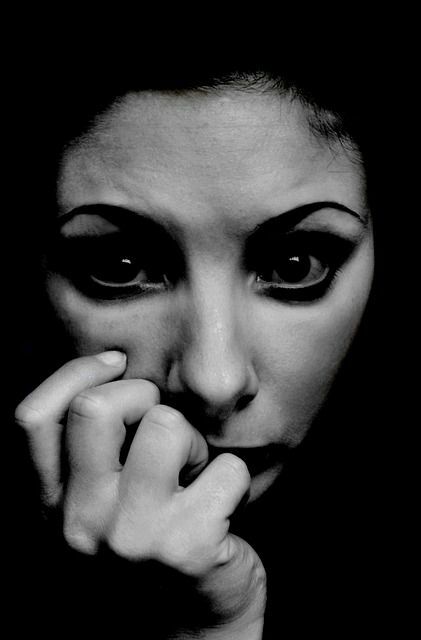 Anxiety can take many forms, including panic attacks, obsessive thinking, compulsive behavior, phobias, excessive worry, health anxiety, social difficulties, heightened stress following traumatic events, avoidance, sleep disturbances, fatigue, irritability, and inability to concentrate or make decisions. Anxiety is a self-sustaining problem. The more anxious you are, the worse your experiences, and the more you worry about repeating those experiences in the future. The sooner you get help, the faster you’ll be able to recover, which is why it’s important to seek early treatment for your anxiety. Anxiety is absolutely treatable, and I can help you overcome it, whether you are experiencing writer’s block, fear of flying, fears about health, catastrophizing, or panic attacks. Research indicates that the most effective approach to treating anxiety disorders is cognitive behavioral therapy in conjunction with medication. If you prefer to undergo psychotherapy exclusively, I will support your choice not to take medication. Conversely, if you wish to try medication, I will work closely with your physician or psychiatrist, or provide a referral to a psychiatrist if necessary. Together, we will design the most effective treatment plan for your specific needs. As a Cognitive-Behavioral Therapist, my approach is active, straightforward, focused, and structured to help you to understand and master your problem at your own pace. The idea of starting therapy may make you anxious, but I will provide a comfortable, safe place where we can work together to help you feel better and function better in your daily life.